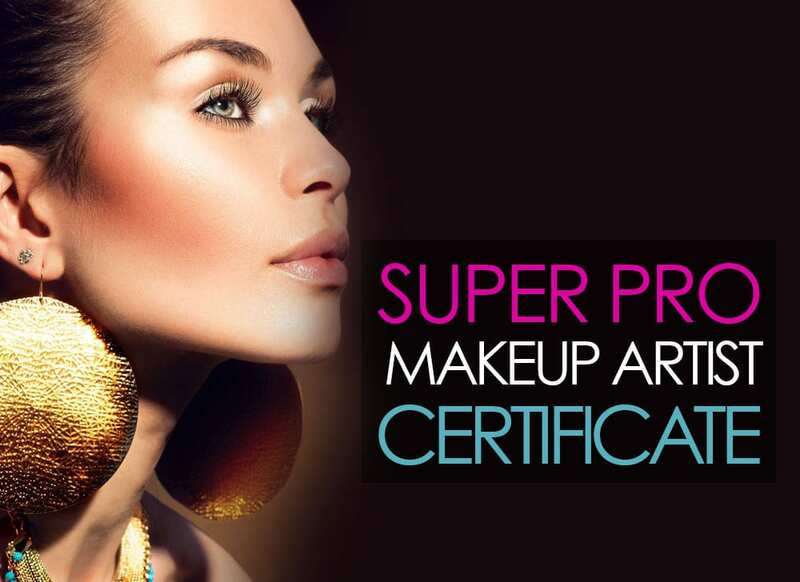 To be eligible for a course at London Make-up Academy you need to be over 16. No, just a keen interest in make-up, hair or both. No, being creative will give you a good start but either way, we will give you a greater understanding behind most looks. DO I NEED TO HAVE SOME EXPERIENCE? 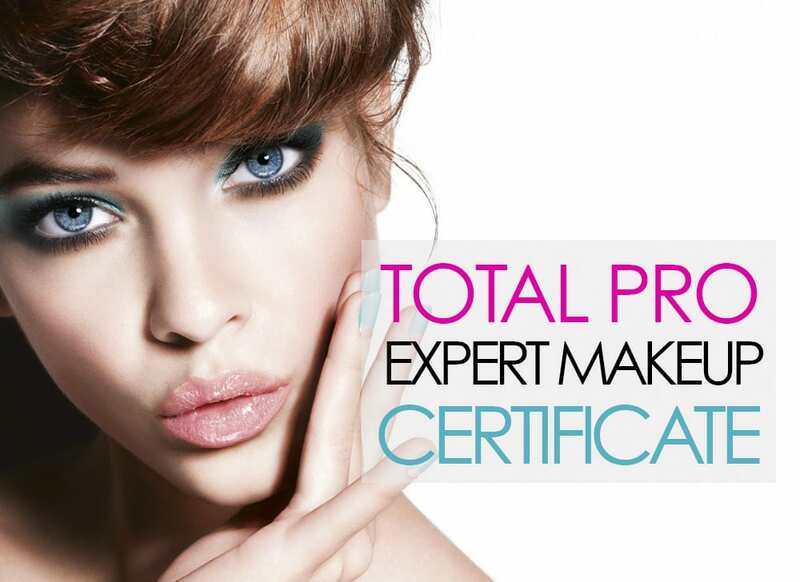 No, sometimes it’s better if you’re a complete beginner so we can mould you the Sculpt Beauty way. 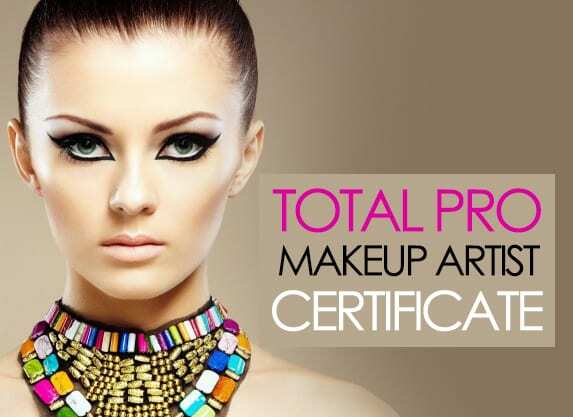 Our tutors are fully trained in hair and make-up. Work includes for many magazines such as Vogue, Harpers Bazaar, Insight. 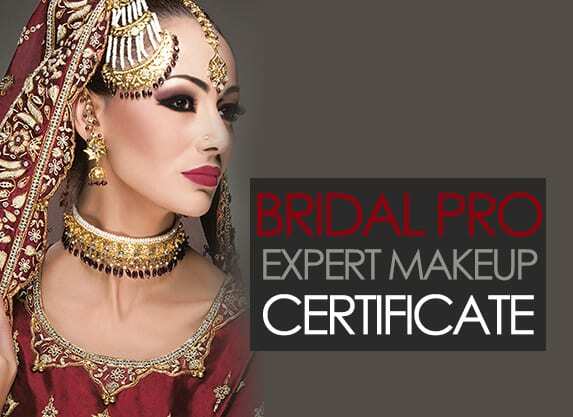 They have been featured in publications like MAC World magazine, Google, Yahoo and more recently worked on films such as Fast and Furious 6, her list of celebrity clientelle are endless. For some courses, a full kit is included. Most courses include a photographer for the final shoot. Recognised certificate by BABTAC on completion. Top in-house brands to use during the course. Make-up in your kit includes everything that is needed for the course. 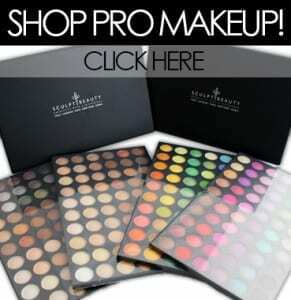 Kit includes professional make up by Sculpt Beauty, Smoke & Rouge, MAC, Loreal and other leading brands. 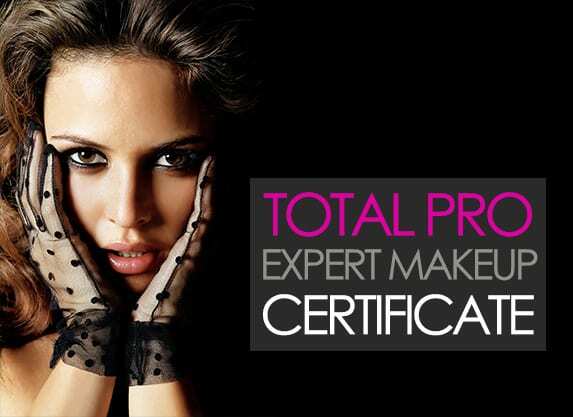 All London Make-up Academy classes have a maximum of 10 students. We ensure our class sizes are kept small to give you the best possible potential to learn, and receive the maximum one-to-one guidance. In some cases models are provided. For the remaining time, students work on each other and on blocks. Professional models are provided for end of term shoots. DO WE GET WORK AFTER THE COURSE? We try and provide work experience where we can, depending on individuals capabilities. If you are not from the area, we can help by providing you with a list of good places to stay. Contact us via our contact page, or fill out the enrolment form online. A deposit will be required to secure and reserve your place. 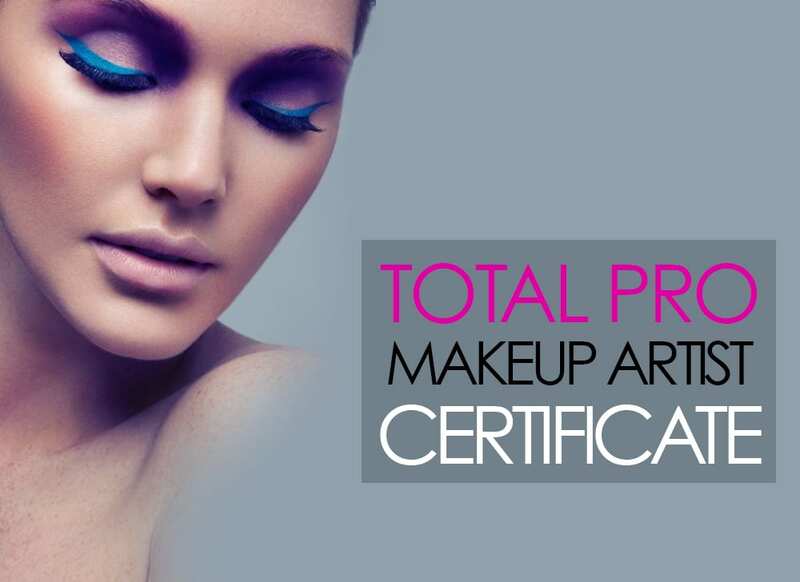 For the London Make-up Academy courses, you will receive a BABTAC certificate on completion of the course. 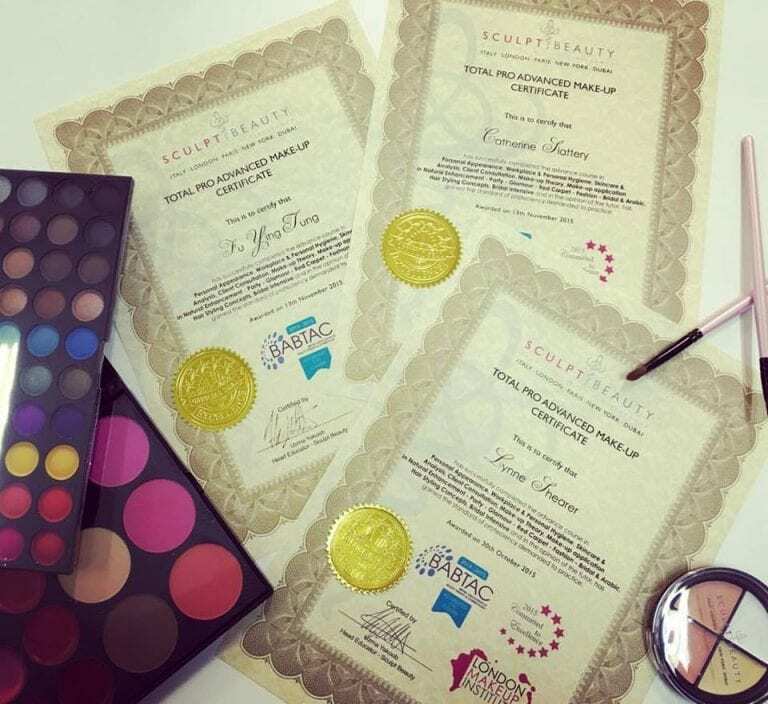 Be very careful of other training academies and schools telling you they have national or international association certificates or beauty awarding bodies to ensure that you will get jobs, this is misleading.